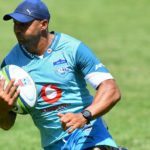 Vodacom Bulls coach Pote Human says Cornal Hendricks is hungry for action ahead of his debut against the Jaguares in Buenos Aires on Saturday. 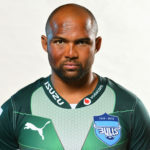 Cornal Hendricks will make his first competitive start for the Vodacom Bulls in their clash against the Jaguares in Buenos Aires on Saturday. 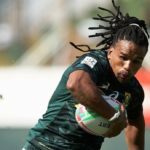 Rosko Specman and Cornal Hendricks will start on the wings for the Vodacom Bulls in their friendly match against the Lions in Pretoria on Saturday. 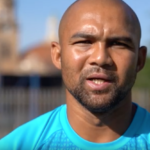 MARIETTE ADAMS chats to former Springbok wing Cornal Hendricks, who will make his return to professional rugby in 2019 with the Bulls after a serious heart condition had threatened to end his career. 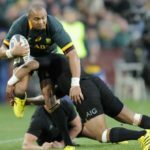 Cornal Hendricks hopes to resurrect his rugby career with the Bulls.